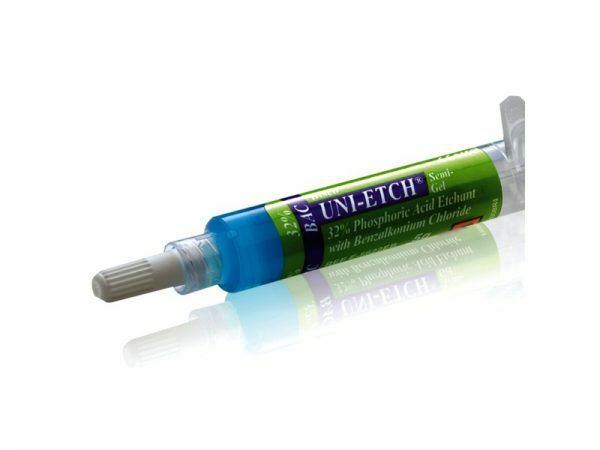 UNI-ETCH is a 32% phosphoric acid which sets the industry standard for semi-gel etchants. 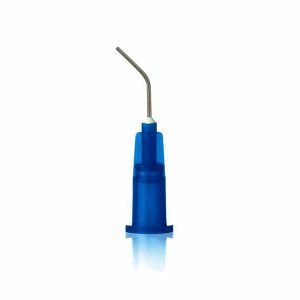 Utilising a polymer filler to create thixotropic properties, handling characteristics are enhanced, thereby leaving no silica debris on the etched surface which impede the flow of primer and/or resin over the surface or into the dentinal tubules. 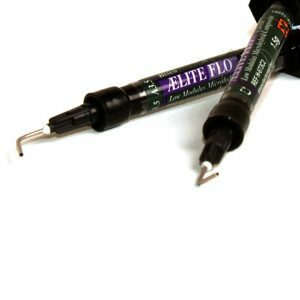 – Creates microretentive surface characteristics that are necessary for successful bonding. 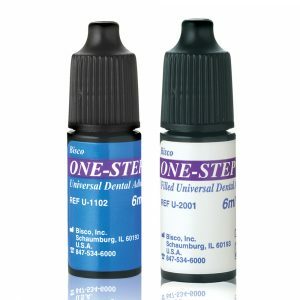 – Contains benzalkonium chloride (BAC), an antimicrobial agent. In-vitro research shows it is effective against Actinomyces viscosus.